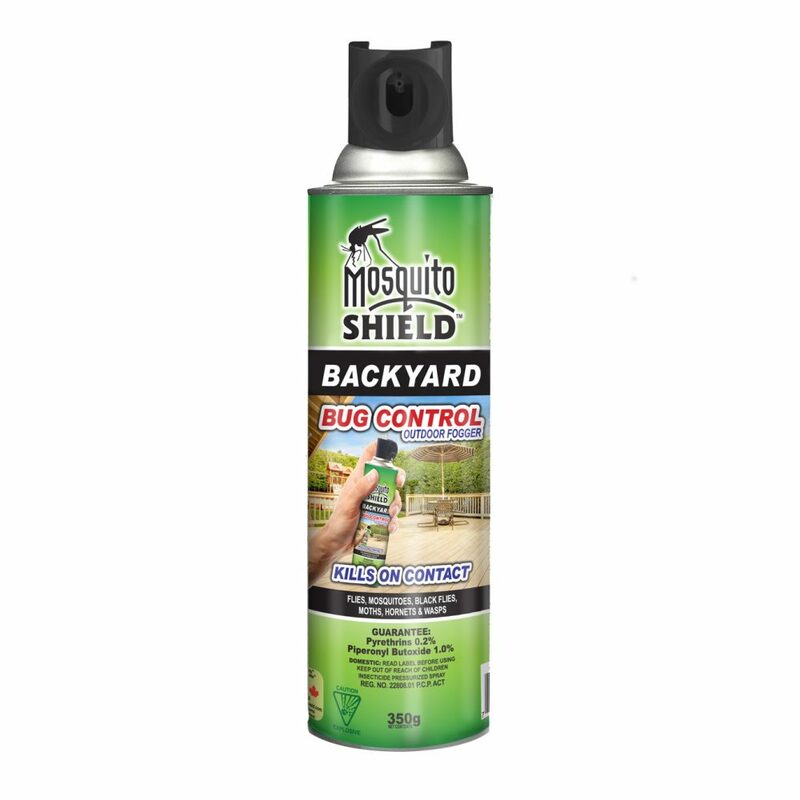 MS100D – MOSQUITO SHIELD™ BACKYARD BUG CONTROL – KUUS Inc.
longer control. Repeat as necessary. 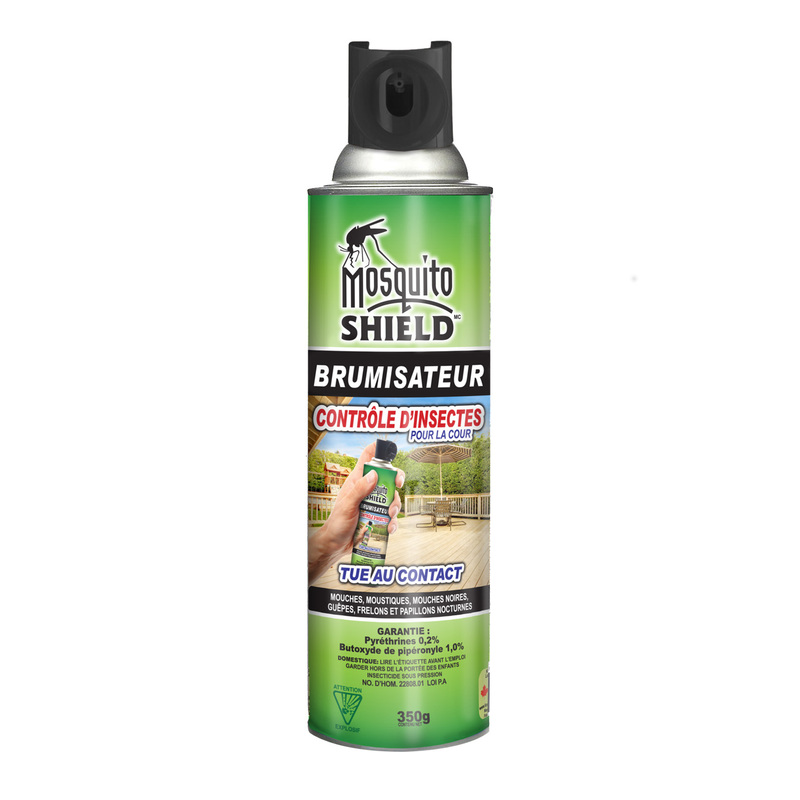 This product only kills insects contacted by fog.